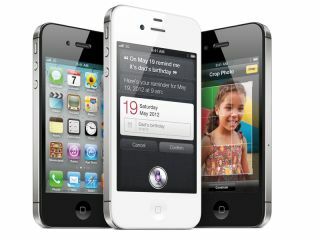 As promised, Samsung has said that it will pursue a sales ban on the newly announced iPhone 4S in France and Italy as part of its on-going patent dispute with Apple. Samsung is filing two preliminary injunctions against Apple, and described the move as taking the two companies into "an all-out war". It claims that the new handset infringes on two patents to do with mobile technology, although Samsung would not elaborate further as to what these were. "Apple has continued to flagrantly violate our intellectual property rights and free-ride on our technology, and we will steadfastly protect our intellectual property," said a Samsung spokesperson. "We are virtually going into an all-out war." This fighting talk suggests we'll see more aggressive moves from both Samsung and Apple as the two thrash out their patent concerns in court. The long-running case has already seen Apple have sales of the Samsung Galaxy Tab 10.1 banned in Germany, Australia and, briefly, the UK.